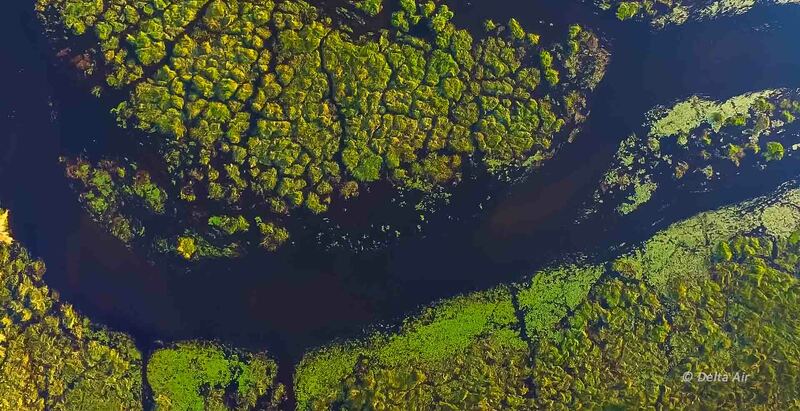 As rains fall over the Angolan Highlands, it’s waters journey across landlocked borders to Botswana’s legendary Okavango Delta, transforming it into a magically rich ecosystem. This World Heritage Site gives you a sense of being alone in the wild. Travel even deeper in this untamed wild landscape of contrasts to the predator rich Moremi Game Reserve, the Khwai Concession and Savute Marsh, the stunning Makgadikgadi and Nxai Salt Pans, the Boteti river, the Central Kalahari Game Reserve and the magnificent Chobe National Park. Botswana sets the bar for wildlife conservation. ’s Botswana holidays are tailored as complete safari experiences – at fabulous rates for scheduled departure small group safaris, affordable family tours, exclusive private tours, fly-in safaris, low carbon footprint private mobile camping and special offers for Chobe Houseboat packages with visits to Victoria Falls included.